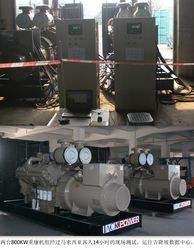 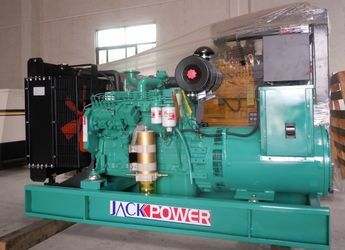 Generator power 3-3000KW, mobile power station for the 24-300KW, marine emergency diesel generators and a variety of imported 24-500KW series, special series diesel generating sets. 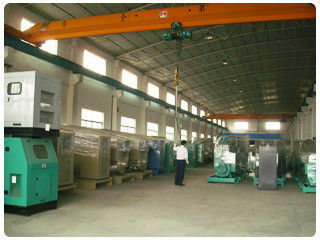 Over the years, we always adhere to high standards of product quality and strict requirements, in accordance with the real price of survival, quality and development of business principles, contracts, keeping promises, honesty, combined with advanced technology and testing methods, refinement for benefits for quality, has won a lot of repeat customers, won the public's trust and support, our company good reputation, integrity and high technical precision, equipment, excellent . 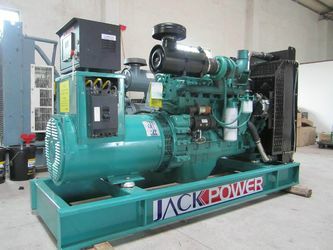 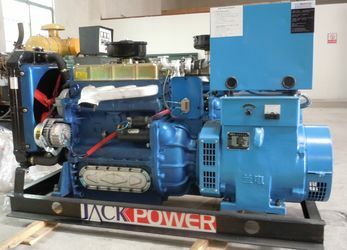 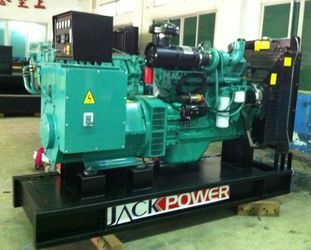 "Jackpower" as our first brand in generator project. 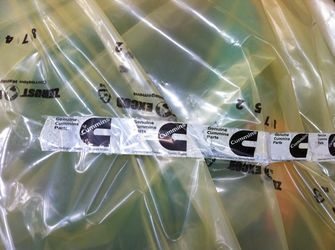 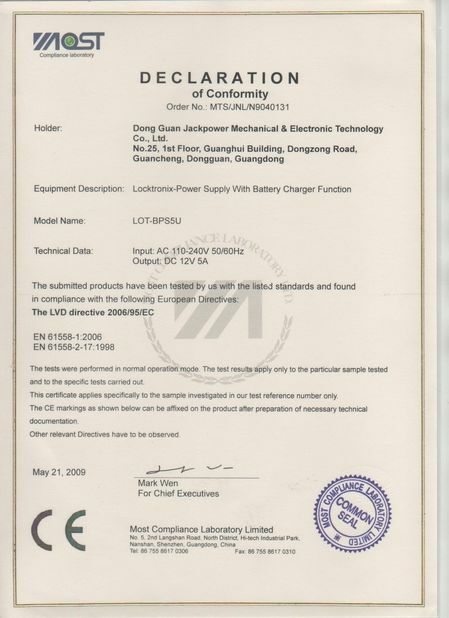 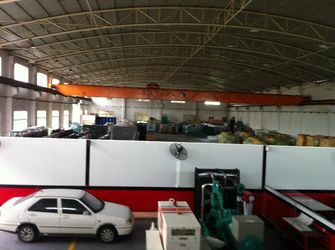 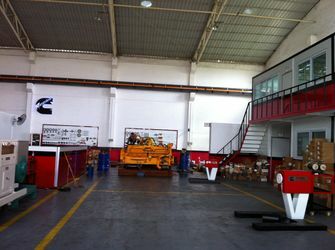 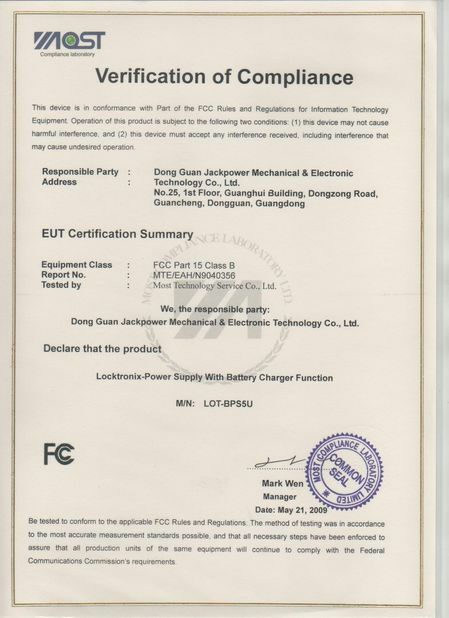 we solemnly pledge: determined not to allow any unqualified products factory, to ensure that no damage to a client, strictly abide by the contract, the combination of regular and irregular, to check the product status with the cargo unit, timely maintenance, in on call within the period stipulated in the contract, that is to the repair, make sure that my company's diesel generator operating normally, is working to ensure that users must be assured. 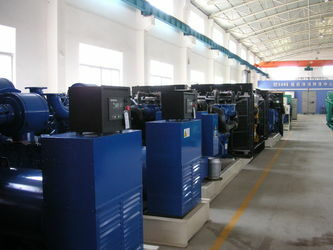 We have professional development team. 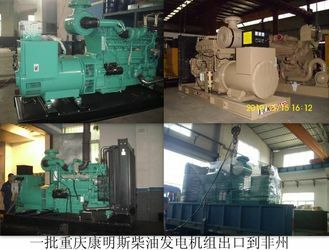 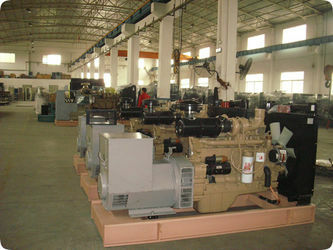 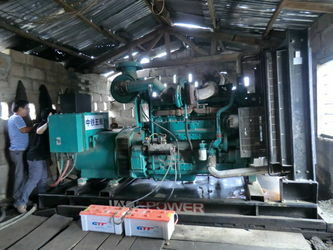 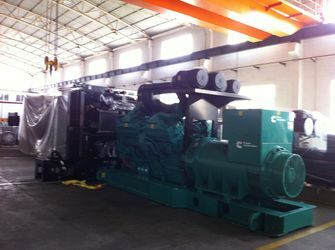 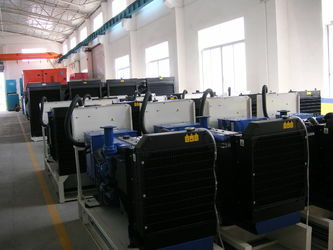 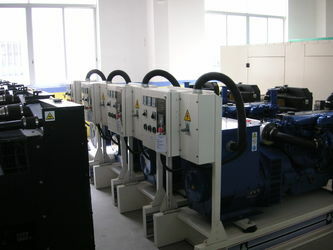 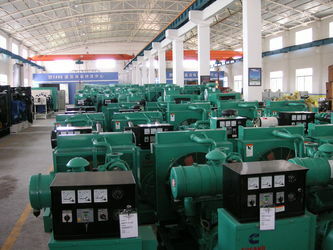 Generator is divided into land-use diesel generators, marine diesel generator, diesel generator sets fishing, four types of military diesel generator diesel generator. 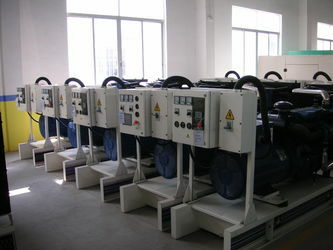 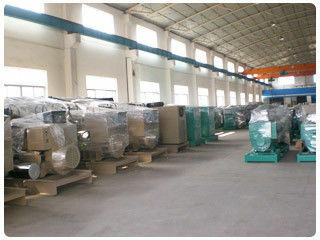 Provide two or more automatic and cars. 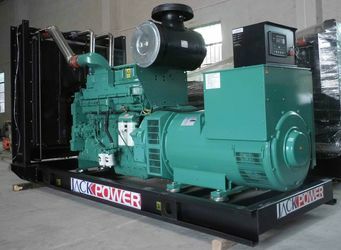 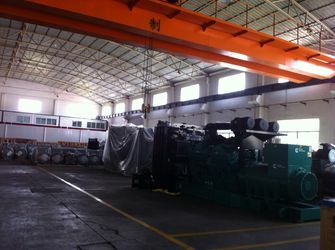 According to the unit have the function can be divided into common type (standard type) generator sets, automatic generators, unmanned units, three remote units, trailers and vans generator, low noise generator set series of six generating units. 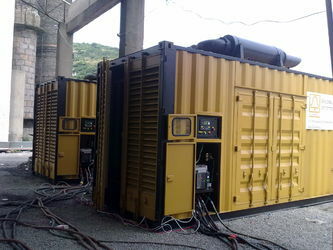 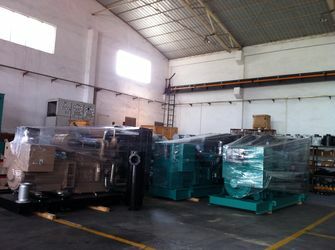 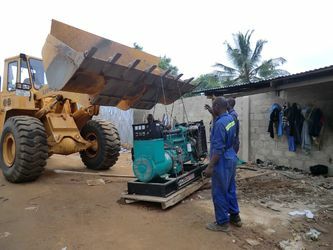 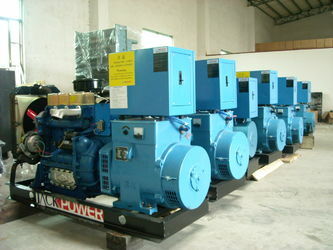 According to user requirements, design and manufacture of special specifications to diesel generators.